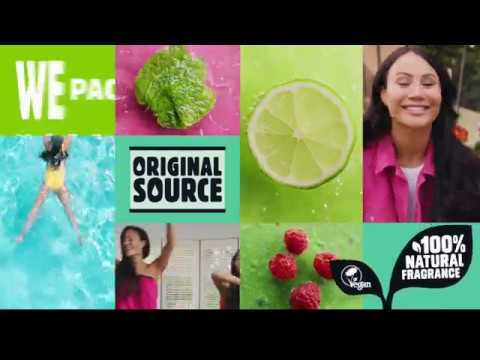 We've jammed 40 real limes into this zingy shower gel and squeezed it into our fully recyclable bottle. This shower will leave you with a zing in your step. Directions: Original source + water = 1 refreshing zing.